A professional repair service for your FORD instrument cluster. We can fix all of above faults and many others. We also offer a While You Wait repair, which takes about an hour. This is arranged by appointment only. What do you need to do then? Just bring the car and leave it with us. We will take the instrument panel out and fit it back in after repair. 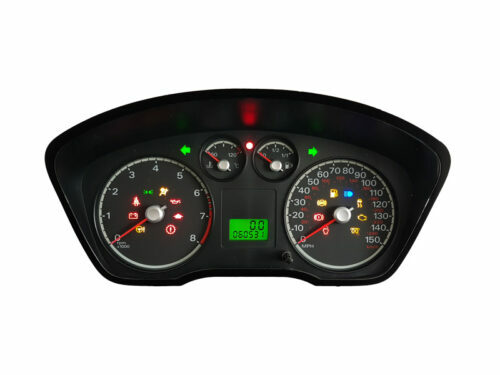 Please feel free to call us on 01788 247 470 or email at support@totaltronics.com if you have any questions regarding this dash pod repair service.